CONTENTS: One view on the prospect/customer | “Our platform is truly cross channel” | One more thing… | Why is this important? Where does marketing end and sales begin? Tough question isn’t it? 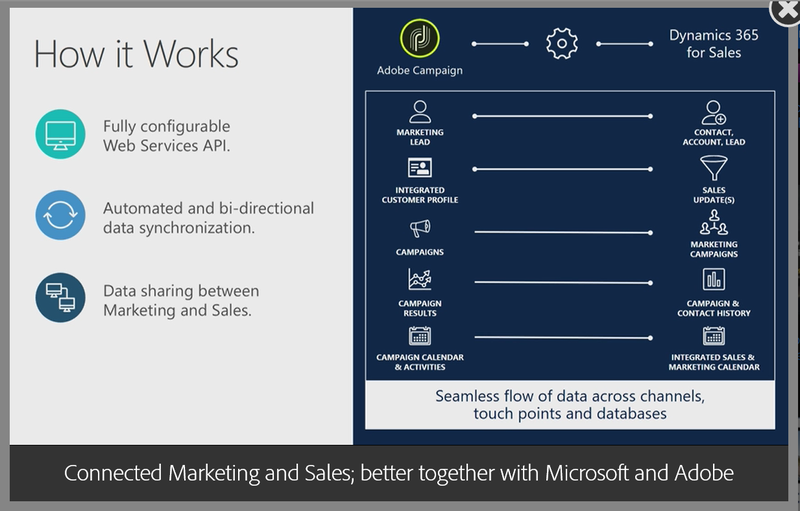 So why would marketing data and data from sales and after sales be in different silos? 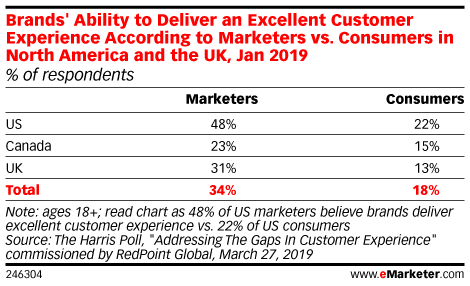 Customers, and especially the profitable returning customers, switch between customer and prospect, between sales and marketing on a regular basis. Making the connection between CRM (customer relationship management) and marketing data is a logical step into a holistic view on prospects and customers. 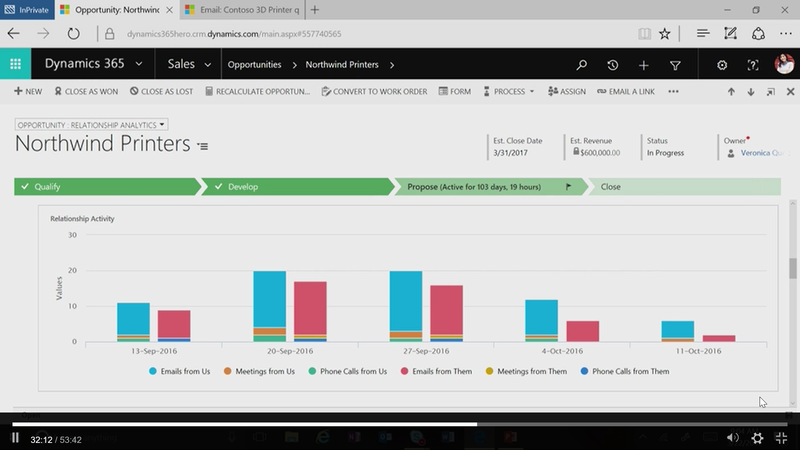 And that’s the power of the integration of the Adobe Experience Cloud with Microsoft Dynamics 365 CRM: you get that holistic view, that single view on the prospect/customer. 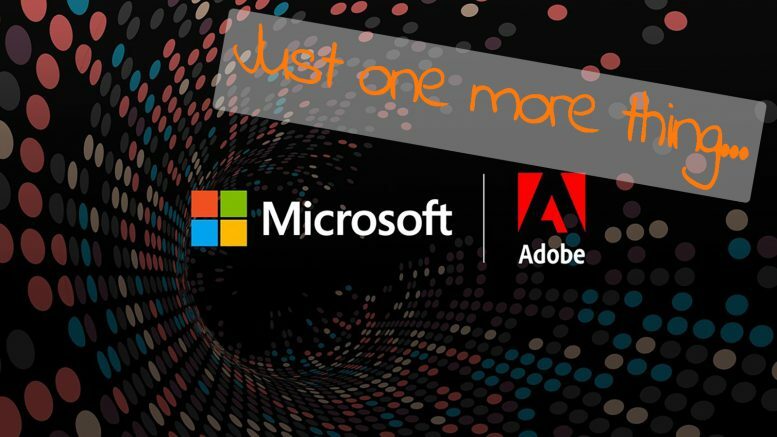 You can watch the video of the joint Adobe – Microsoft presentation here. 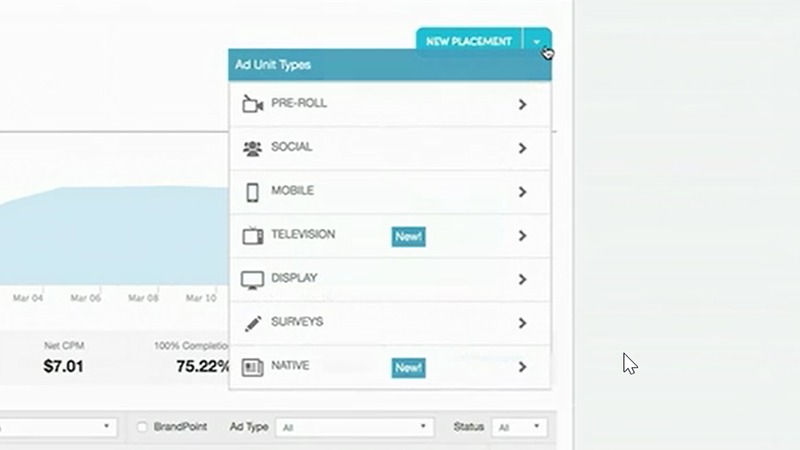 Adobe claims that the Advertising Cloud is truly cross channel with the latest enhancements. It now also supports TV advertising, making it cross channel and cross screen. Some marketing graphs show a very broad range of channels, including telephone support, billboards, postcards and direct mail. This screenshot is part of a demo during the Adobe Summit. It shows a new newspaperlike icon. My dear friends from Adobe, there is one more thing… One thing that would make it perfect: the integration of ALL offline media, including print. Print is an integral part of marketing and sales. Consumers trust print more than e.g. ads on social media, as I’ve documented a few weeks ago. And often it is the very first step in the process that will eventually lead to a sale. And it isn’t that hard: let the Adobe Campaign Manager create a personalized URL for every specific print job or printed ad campaign (and every other offline campaign). And make that URL available as a simple text asset and/or a QR-code image in the Adobe Creative Cloud, which should be no problem since both Clouds work perfectly together. The creatives will pick up the two assets and integrate them into the design, the consumer will use that specific URL when he/she wants more information and the advertiser will know, via that URL, from which print publication the lead comes. This should be quite easy for you to integrate, it could be live in a few weeks. And in case you have no idea how to start, you can hire me as a consultant. 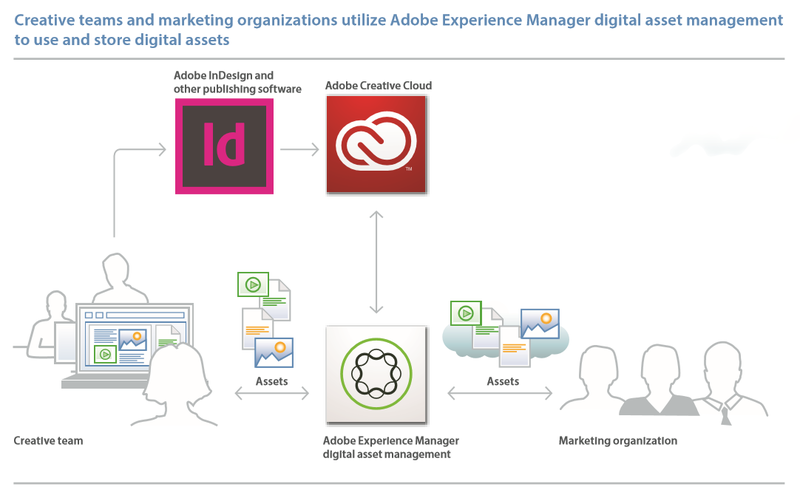 The Adobe Experience Cloud can share assets with the Adobe Creative Cloud. And, my dear friends from Adobe, if you don’t integrate print and all offline contact points, somebody else will. I’ve described the workflow how to connect print with online systems some time ago. As a company you would like to get a holistic view of your customers. In the old days that used to be the sales rep or even the business owner. Now you have to rely on all kinds of systems to get that holistic view. And those systems should cooperate, it doesn’t make any sense when the information from marketing would not be shared with sales and with after sales/services. That’s why the link between Adobe Experience Cloud and Microsoft Dynamics 365 CRM is so important, when all offline media is included. Then you can achieve that holistic view. Up to a point where it might even become creepy, if you value your privacy as a private person. 1 Comment on "Adobe Experience Cloud & Microsoft CRM: just one more thing…"